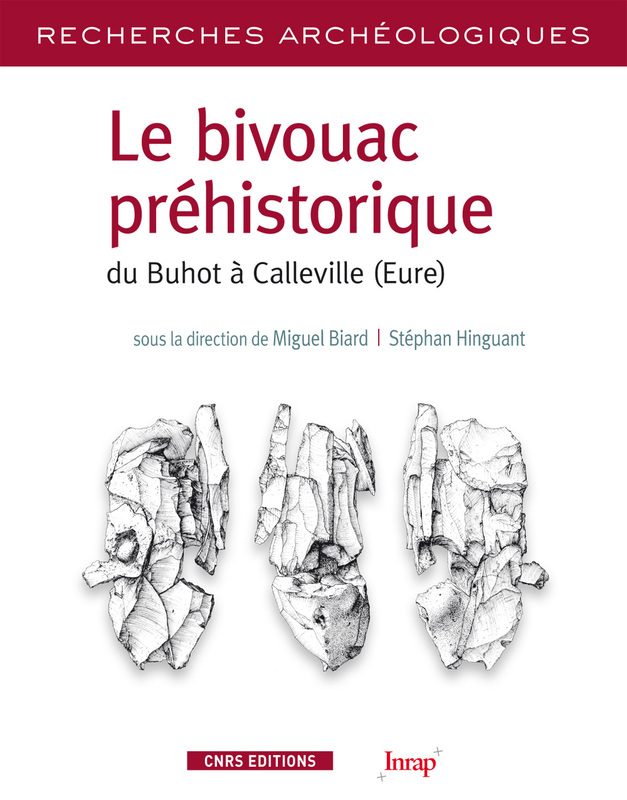 During the construction of the A28 motorway from Rouen to Alençon, a site dated to the Late Upper Paleolithic was discovered and excavated at Buhot. This site on the edge of the Bec River is remarkable in several ways: the rarity of sites from this period in Haute-Normandie, its excellent state of preservation, and the quality and originality of the lithic assemblage discovered there (nearly 5,000 flint tools). The absence of faunal remains is compensated by the geoarchaeological and techno-typological studies that enabled the identification of the flaking intentions. Numerous artefact conjoins and associations, coupled with the analysis of flaking methods and percussion techniques, contribute to our understanding of the different sequences of the chaîne opératoire (reduction sequence). Finally, regional and interregional comparisons made with similar sites complete this study. Authors: Claire Beurion, Miguel Biard, Valérie Deloze, Philippe Forré, Stéphan Hinguant, Farid Sellami.